“A War” (“Krigen”) (2015). 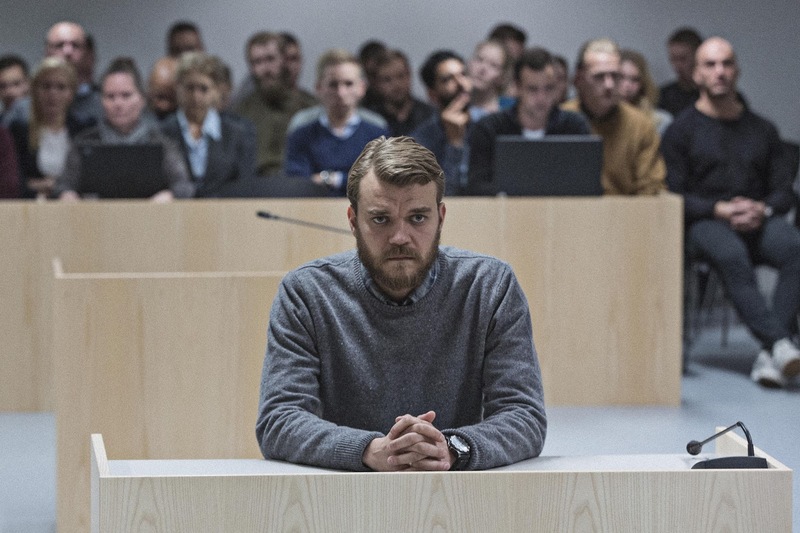 Cast: Pilou Asbæk, Tuva Novatny, Dar Salim, Søren Malling, Dulfi Al-Jabouri, Charlotte Munck, Alex Høgh Andersen, Cecilie Elise Sondergaard, Adam Chessa, Andreas Buch Bogwardt, Martin Tamm Andersen. Director: Tobias Lindholm. Screenplay: Tobias Lindholm. Web site. Trailer. Can we realistically say that there are rules to be followed during wartime? If so, what would be considered acceptable and unacceptable? And how does one address these questions if an issue should arise? 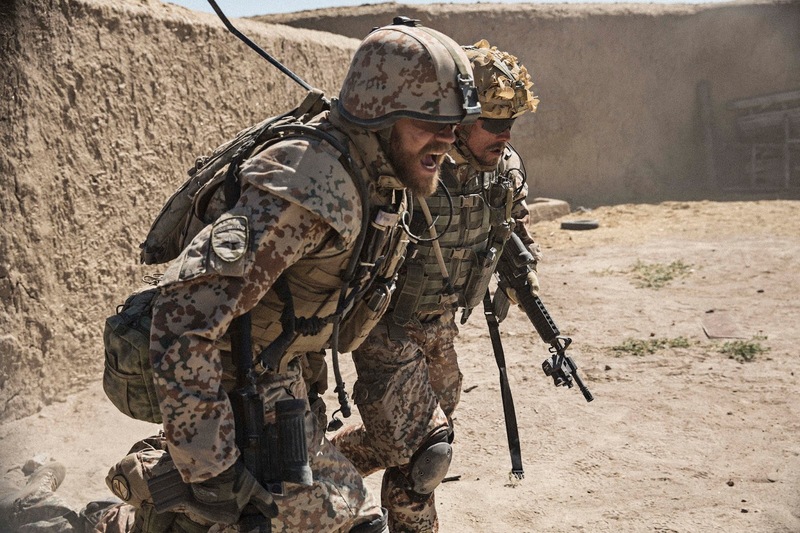 Those are among the thorny subjects raised in the new Danish drama, “A War” (“Krigen”). 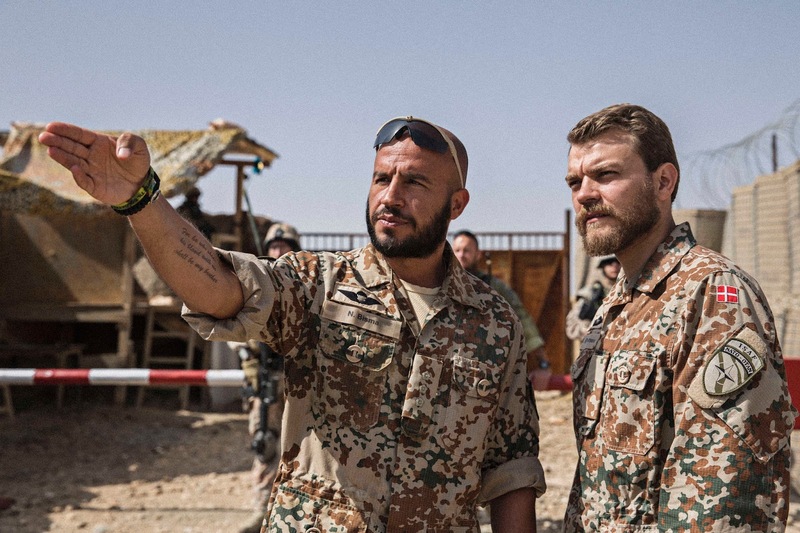 Danish peacekeeping commander Claus Pedersen (Pilou Asbæk, right) confers with colleague and long-time friend Najib Bisma (Dar Salim, left) about how to handle his duties in Afghanistan in the Oscar-nominated drama, “A War.” Photo courtesy of Magnolia Pictures. Claus is subsequently charged with violating the rules of war for having possibly ordered a counter-offensive against a civilian, rather than a military, target. He’s sent home to Denmark, where he comes before a tribunal to answer for his alleged transgressions. Claus comes under fire in the courtroom from an aggressive prosecutor (Charlotte Munck), but, just as his men (Dar Salim, Martin Tamm Andersen) had his back on the battlefield, he has a zealous advocate (Søren Malling) defending him during this latest trial. How everything shakes out for him will depend on what his judges believe about his intents, his actions and the very nature of war itself. Danish peacekeeping commander Claus Pedersen (Pilou Asbæk, foreground) desperately seeks a way to escape with one of his soldiers (Martin Tamm Andersen, background) while under fire in Afghanistan in the battlefield saga, “A War.” Photo courtesy of Magnolia Pictures. In evaluating the events in a scenario like this, those responsible for rendering judgment are faced with deciding whether the actions in question are acceptable or unacceptable. But, under circumstances like these, is it even possible for there to be meaningful rules of engagement? After all, conflict is conflict, and lives are at stake, regardless of whether they involve civilian or military casualties. In light of that, then, is it indeed realistic to believe that there can be legitimately “acceptable” acts under the conditions of war, that the inherently uncivilized circumstances that prevail during combat can truly be litigated in a civil manner?  Rulings in cases like this boil down to what one believes about the nature of war, which, in turn, are based on assessments of the acts that transpired – events that also arise from beliefs, the cornerstone of the conscious creation process through which we materialize the reality we experience. And, just as there are infinite possibilities for the beliefs we employ in manifesting our existence, there are innumerable options when it comes to the beliefs we hold about the nature of war, with an equally innumerable range of outcomes that spring forth from those notions. As a starting point, one of the first questions we should ask ourselves in this regard is, why do we create conflict in the first place? In turn, we should then pose such follow-ups as, what is the point of it? What do we get out of it? How do we justify it? How do we rationalize and/or distinguish the acts that occur during combat as either acceptable or not? And, if we start to doubt the merits of what transpires, why do we question what we’ve materialized once we’ve done so (and how do we alter what we’ve created going forward)? 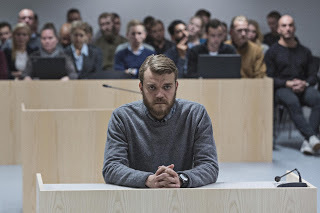 Accused of war crimes, Danish peacekeeping commander Claus Pedersen (Pilou Asbæk, foreground) testifies before a tribunal regarding his battlefield conduct in “A War.” Photo courtesy of Magnolia Pictures. Curiously, in situations like this, the creation of the overall event is fed by the beliefs of both individuals and the collective, each with their own agendas and hoped-for expectations for what they hope to experience through this overarching scenario. These intents vary from party to party and are capable of change over time, depending on how circumstances unfold. These differing considerations thus account for the assorted viewpoints of those involved in the creation of this mass event, including everyone from the war hawks championing its manifestation to the pacifists protesting its existence. As events play out, the propriety of the particulars need to be sorted, and that’s where scenarios like the one depicted in this film come up for scrutiny. In this instance, the beliefs associated with the correctness of attacking foes versus the inappropriateness of assailing innocents are up for debate. The beliefs at work here maintain that one course is “proper” while the other is not, and the verdicts for or against the commander hinge on an assessment of that distinction based on the presented evidence (and how convincing that proof is or is not to the judges). But, as noted earlier, the lives lost represent the deaths of individuals, regardless of whether they’re friend or enemy. So, given that, can the deaths of opponents somehow be considered “acceptable” while those of allies or innocents are not? In the end, the verdict depends on the beliefs of those rendering judgment. 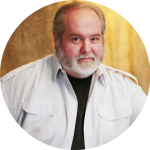 However, this alternate consideration provides food for thought for those charged with making a decision – or with writing the “rules” of conflict in the first place. That’s something to think about, an outlook that could lead to a change in our beliefs about the appropriateness of – or perceived necessity for – conflict to begin with. “A War” seeks to assess these questions while depicting the personal impact on those involved, including not only the commander, but also his troops and his family, including his wife (Tuva Novatny) and children (Cecilie Elise Sondergaard, Adam Chessa, Andreas Buch Bogwardt). The film’s narrative during the first hour is admittedly a bit scattered, somewhat reminiscent of “The Hurt Locker” (2009) only less focused. However, the picture decidedly redeems itself in the second half, providing viewers with a powerful experience. 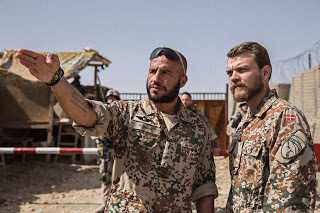 Director Tobias Lindholm has produced a thought-provoking picture here, an effort that earned the movie an Oscar nomination for best foreign language film in the recent Academy Awards competition. The movie is currently playing in theaters specializing in foreign and independent cinema. 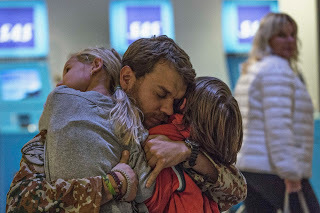 Upon his return from Afghanistan, Danish peacekeeping commander Claus Pedersen (Pilou Asbæk, center) receives hugs from his daughter (Cecilie Elise Sondergaard, left) and son (Adam Chessa, right) in “A War.” Photo courtesy of Magnolia Pictures. It’s been said war is hell, and, in a scenario like this, that becomes apparent both on and off the battlefield. The insights afforded by “A War” give us all much to ponder about the nature of conflict itself – and whether it’s all ultimately worth it in the end.